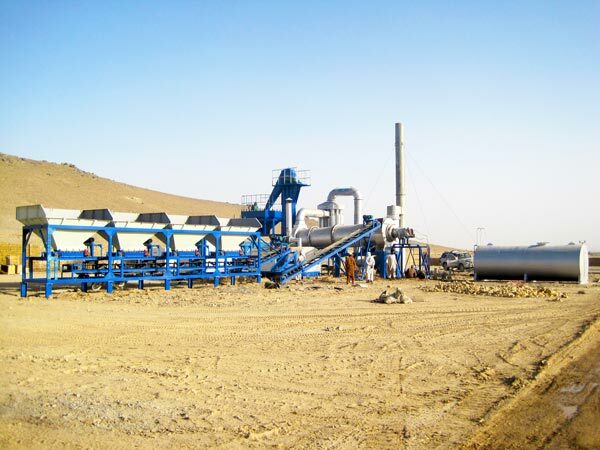 Asphalt plant for sale in South Africa is hot now because there is large demand for local road construction projects. With the modern development of economy, it is necessary to make big investment in constructions, especially road constructions. Based on the good relationship between China and South Africa, China has exported so many kinds of construction machines. 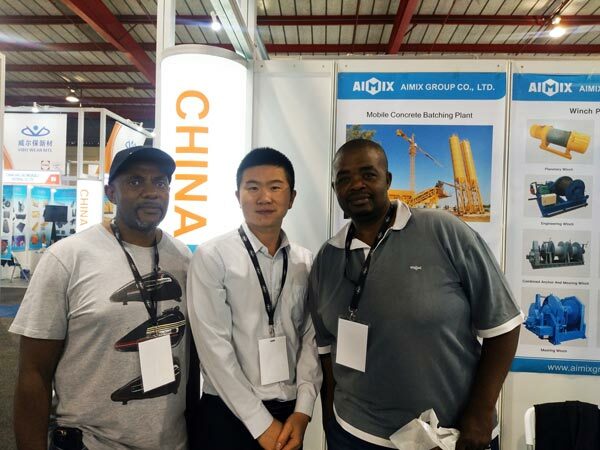 By the good opportunity, Aimix Group also has sold many construction machines to South Africa, including asphalt plant South Africa. 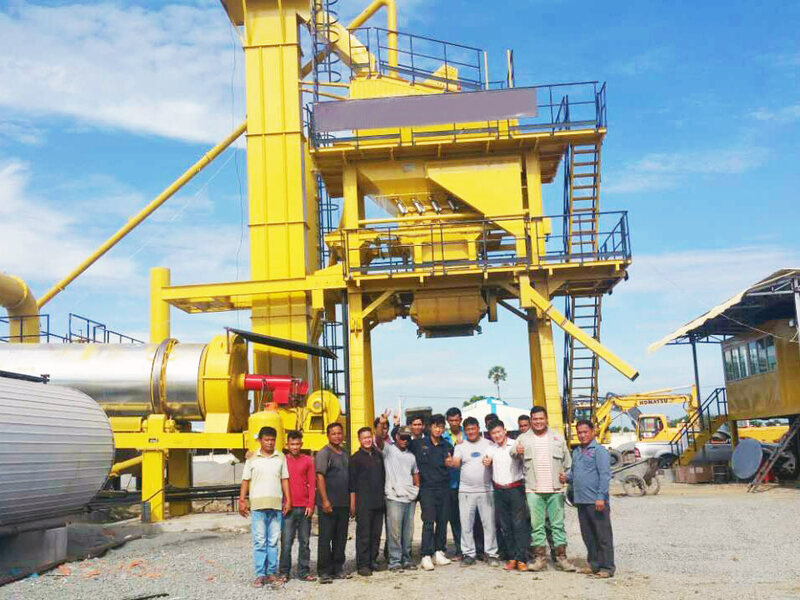 The local customers are so satisfied with our asphalt plant, which has high quality and perfect performance. We sincerely hope that our asphalt plants can be more used in South Africa. 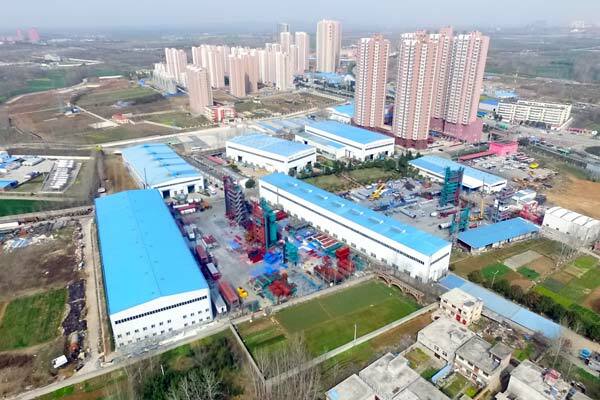 Let our Aimix Asphalt Plant be famous there! Every year, Aimix Group will take part in all kinds of international exhibitions related to construction. Well, in March, 2018, our sale has came to participate in the Bauma Exhibition in South Africa. In exhibitions, we have met our new and old customers for further cooperation with us. 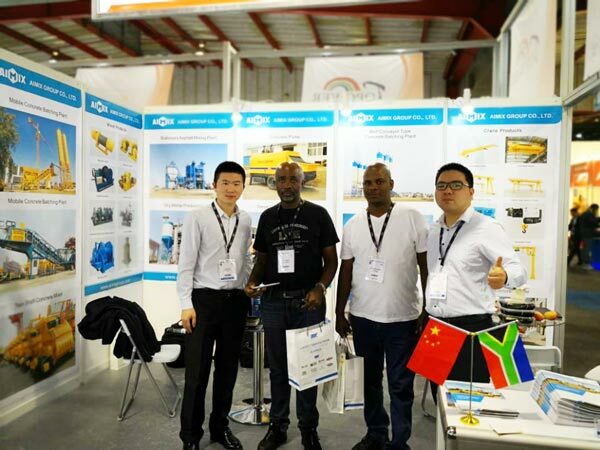 Thanks for the exhibitions, that we can achieve Aimix more and more well-known in South Africa. Here are some pictures in the exhibition. 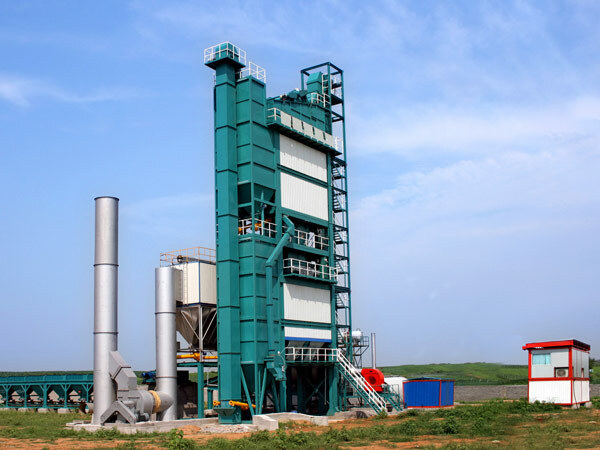 In order to meet local construction requirements, Aimix has provided three main kinds of asphalt plants for sale in South Africa, including LB series stationary asphalt plant, YLB series mobile asphalt plant and DHB series drum mix asphalt plant. Here is the brief introduction of three kinds of South Africa asphalt plants. YLB series: capacity from 40t/h to 160 t/h, batch mix type, equipped with movable trailer, convenient to change construction sites. 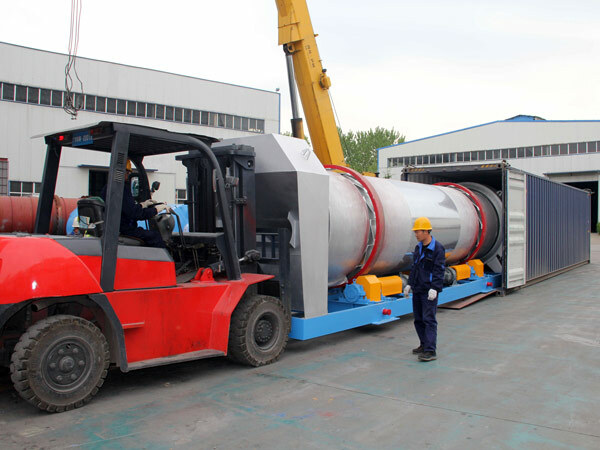 DHB series: capacity ranging from 20t/h to 80 t/h, drum continuous type, simple working process, drying and mixing in the same dryer drum, customized with mobile type and stationary type for reference. 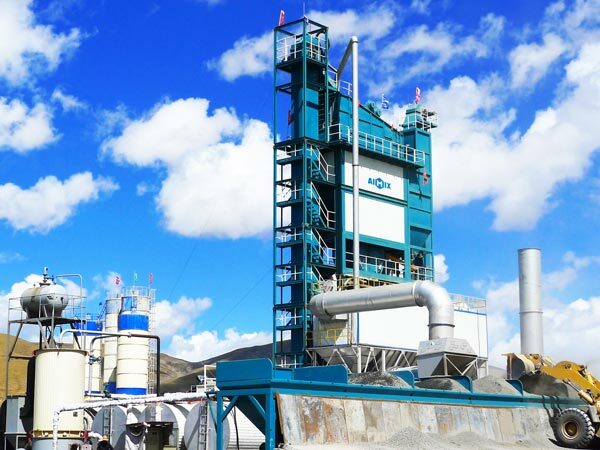 Aimix Group, one of famous asphalt plant manufacturers South Africa, has focused on this fields for decades. We have embraced advanced manufacturing technology for asphalt plants. Aimix is confident to offer best products for customers. 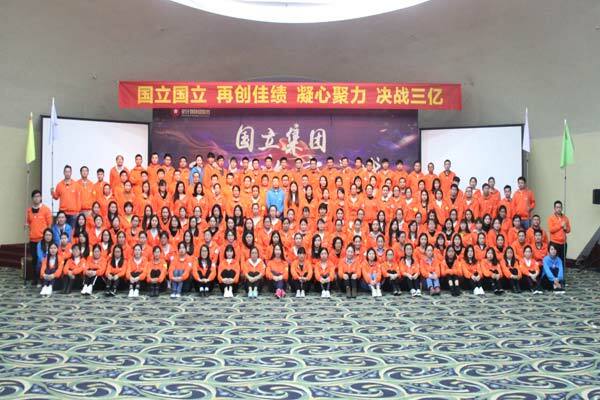 Until now, we have more than 1000 staff, including officer, factory worker, engineer, sales etc. A big family are devoted to serving our customers. In order to improve customer experience, we have established three LBS in Pakistan, Uzbekistan and Philippines. Besides, we are looking forward to building over 50 offices all over the world. What’s more, we have considerate after-sale service team to ensure best reputation. Once there is something wrong with our machine within warranty, we will be free to solve the problems. Anyway, best service is offered to you. If you wanna get any information about asphalt plant or other machine, welcome to filling the form below patiently. Then our sale will reply you as soon as possible!